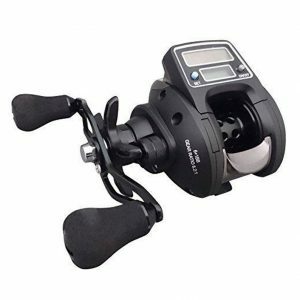 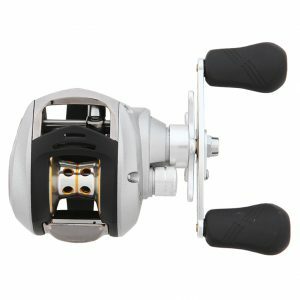 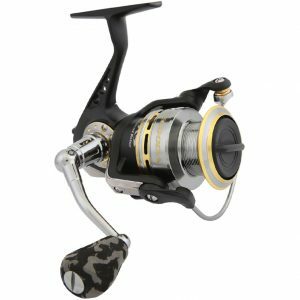 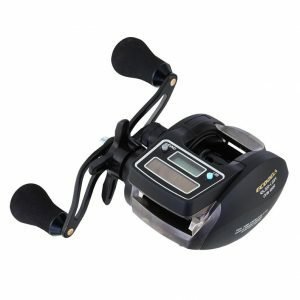 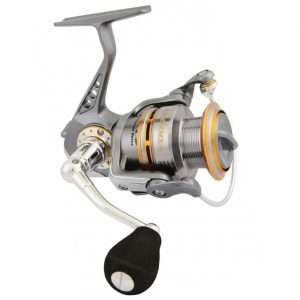 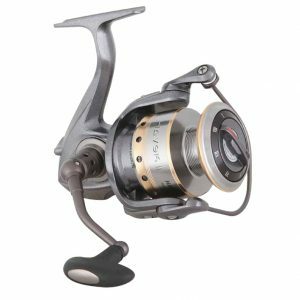 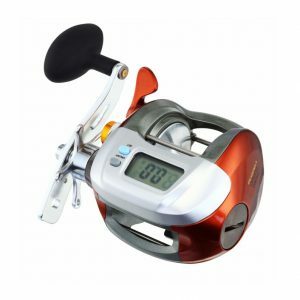 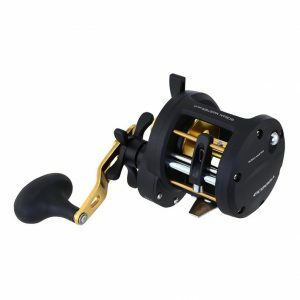 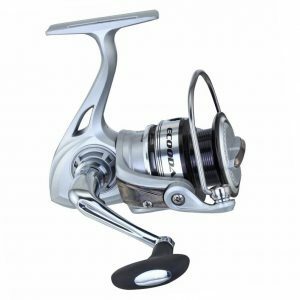 The Black Hawk Series is the ultimate in high performance spinning reels. 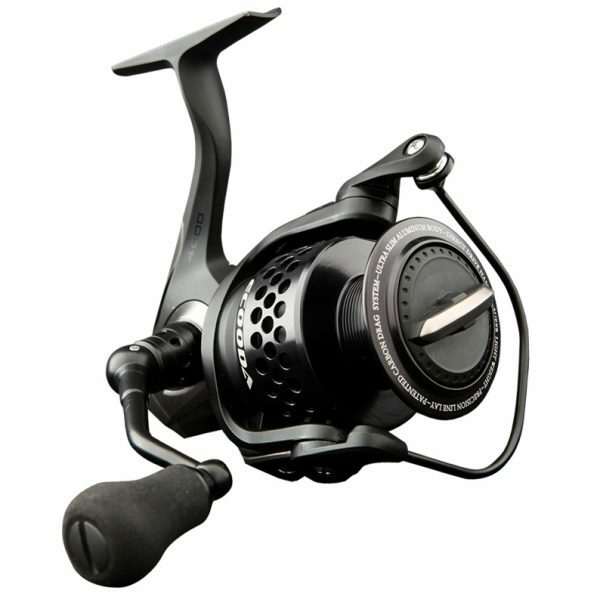 The sleek black chassis encloses the best of ECOODA’s cutting edge technologies. 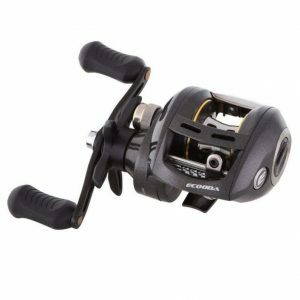 Made to weather the hardest hitting catches, the Black Hawk features a precision machined stainless steel gear shaft and toughened Computer Balanced CFS-1 Carbon Fibre Rotor. 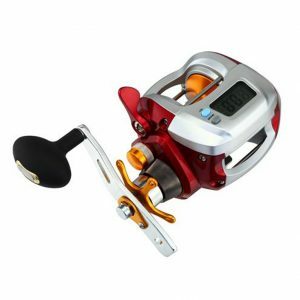 FDT Friction Free Drive-train has refined LNG Low Noise Gearing system that mates directly with DDH Direct Drive Handle for superior loading power. 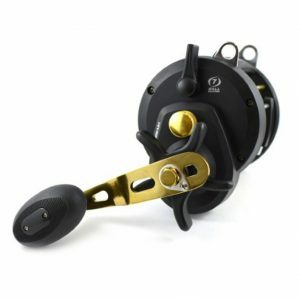 ECOODA’s patented SSS Spool Technology and Carbon Fibre Drag Washers gives you the perfect line-lay and smooth consistent drag fight-after-fight. 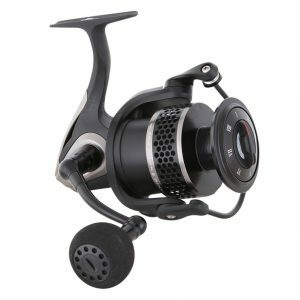 ECOODA Black Hawk BE COMBAT READY!